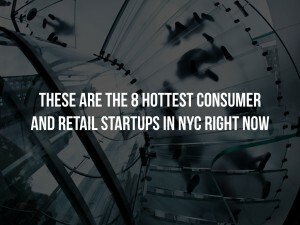 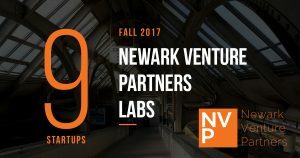 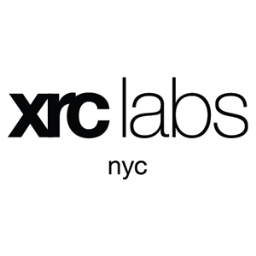 XRC Labs is an accelerator based in New York that is focused on consumer goods and retail technology. 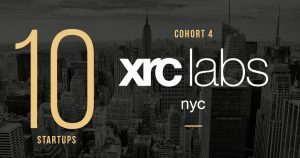 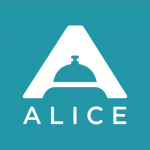 Founded in 2015 initially as a joint venture between the Parsons School of Design and Kurt Salmon, the accelerator offers two 15 week programs per annum. 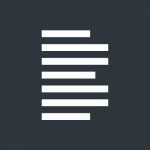 Today we speak with Karen Lau, cofounder and CTO of Furnishr. 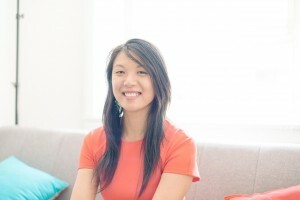 Starting her career in computer science, Lau decided to follow her passion for interior design before founding Furnishr. 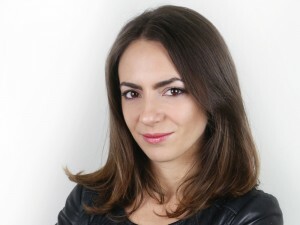 Today we speak with Janett Martinez, CEO and founder of Loomia, a smart farbic for wearables. 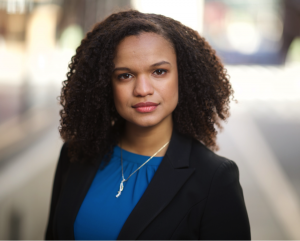 Growing up in NYC, Janett studied design technology and previously freelancing as a programmer, board op and master electrician prior to launching her venture.